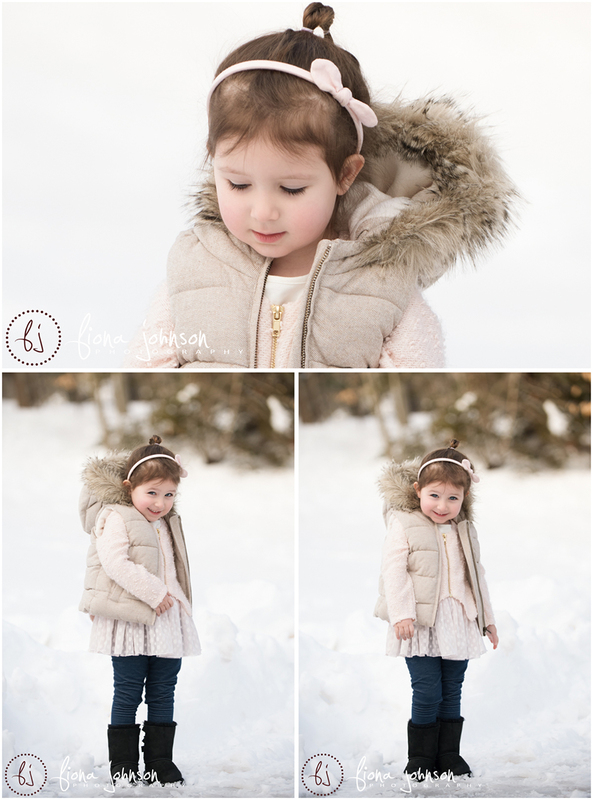 I have been photographing sweet Divia since she was 3 months old. 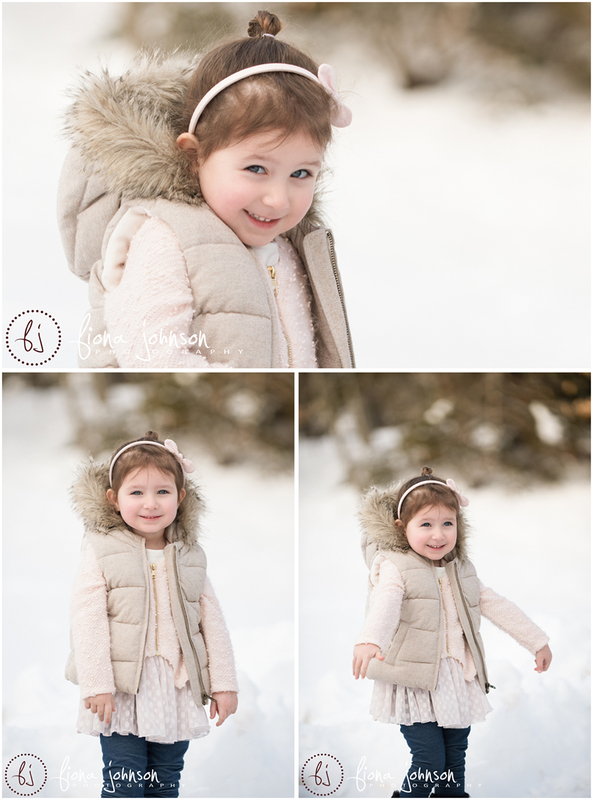 She just turned the big 3 years old, and braved the cold and snow for her birthday session. She has always been the perfect little model and it just such a little cutie. It has been a pleasure to watch her grow!